As Disney and Marvel are all set for Captain Marvel, their next MCU release on March 8. Captain Marvel will be the first solo female-led film in the MCU. While some fans aren’t liking it and are trying to poison it up, it’s apparently damaging its opening weekend box office. Trolls have started to bomb Captain Marvel’s Rotten Tomatoes account with negative reviews, trying to sabotage its audience score. 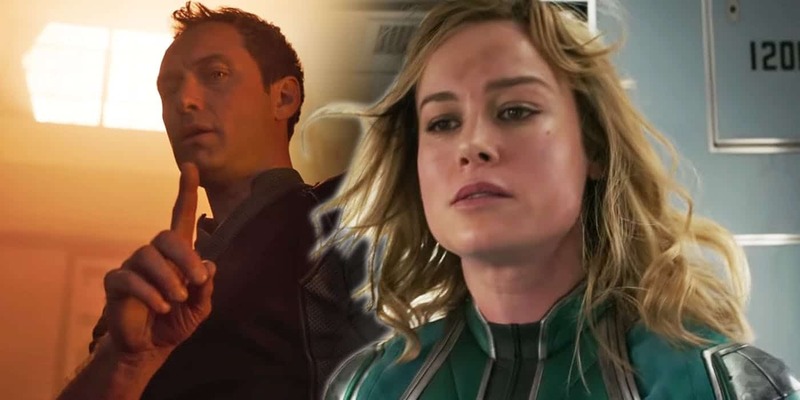 Captain Marvel is set to release soon. Most negative comments aren’t so much concerned with the film as with Brie Larson, who plays the titular role in the film. These comments have been mostly left by predominately male suers, these comments are mainly focussed on what they claim are their “sexist and racist” views. This outrage stems from a recent interview where Larson called for inclusivity after she noticed that journalists attending press events and reviewing films “white males”. This has been misinterpreted to mean Captain Marvel star Brie Larson didn’t wish to have white men reviewing or seeing the film. Many of the comments reflect that distorted view though. This isn’t the first time something like this has taken place. Earlier, with Star Wars: The Last Jedi suffered a similar fate when their audience scores were amplified by Russian Bots. Fans upset by the poor reception of Justice League threatened a review-bombing campaign against Black Panther. The plan failed though. Both, the Black Panther and The Last Jedi grossed more than $1.3 billion worldwide.